Discount Dentures can help with immediate dentures at our Joondalup clinic. Immediate Dentures are pretty much like New Dentures in most respects with a few minor differences. If you need to have all of your teeth extracted or if you have worn a partial plate for several years and you now require extraction of the remaining teeth. An immediate Denture is often recommended. An Immediate is as the name suggests a Denture that is ready to put into place as soon as the remaining teeth are extracted. They are prepared in advance of your extraction appointment and we usually require a week or slightly longer to ensure the denture is ready for the day of your procedure. The main advantages of an Immediate Denture is of course that you don’t have to suffer any embarrassment that may be caused by missing teeth for any period of time. They also essentially act as a band aid of sorts to protect the gums and aid in healing, they are a benefit helping to reduce swelling, further to that they keep the good stuff in (healing properties) and all the nasty’s out (bacteria) assisting with an improved rate of healing. They also assist by minimising facial distortion that may result after extractions. It is also preferred to replicate the size shape and appearance of teeth while some natural teeth are still present. This is particularly important for patients wanting to replicate their old smile. However, because gums and bones shrink over time, these dentures call for adjustments, especially during the healing period. Therefore a reline is recommended at 3 months and then again at 6 months this is due to the rapid reduction of the gums as it heals over time. 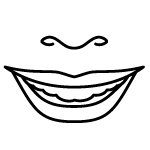 Please refer to our Denture Reline page to understand this process. 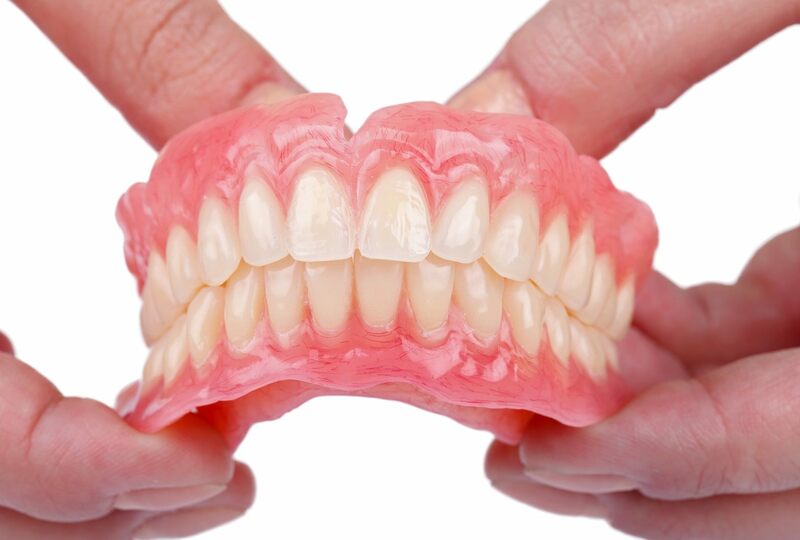 To learn how to look after your new immediate dentures, visit our denture cleaning and care page.